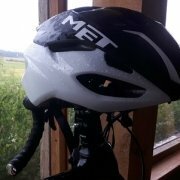 I spent a year cycling with a helmet that I had bought only because I needed a new one (safety first! ), and so I had picked the one that was on sale. I didn’t really love it, and it was too large for me (one size fits all… didn’t fit me). We’ve all been there at an early stage in our cycling life. 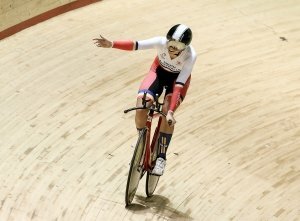 I got into cycling quite recently, but after spending a few weeks checking cycling shots on Instagram, the original look of the POC helmets caught my eyes. I had never read anything about these helmets before; but I loved how unusual, and thus distinguishable they looked. Needless to say, when the opportunity for me to wear a POC Octal AVIP arose, I was delighted to finally get the helmet I’d been dreaming of for months! I have been using my Octal AVIP MIPS for close to two months and I am, all in all, extremely satisfied with it. One of its best features is its weight. I wear a size S which is 220g. Speaking of sizes, it comes in S, M or L, which enables the helmet to really fit its rider’s head perfectly. Compared to my former helmets, I feel more protected when wearing this one: once in place, it doesn’t move like the others did and it covers the head more than other helmets. At the same time, I can’t really feel it when it’s on my head; its weight and good fit make it so comfortable that it doesn’t bother me at all when cycling. I also enjoy the size adjustment system, which is convenient and quick to use. One of the Octal AVIP’s most distinguishable features are the wide ventilation slots which give the helmet this very unique look. It works wonder to evacuate sweat and heat… and the plus side no one ever tells you about it that you can actually scratch your head if you need, which is impossible with narrower vents. After two months using it, the only small flaw I found with this helmet is that my hair gets stuck in the MIPS clips. I just have to be slightly careful when removing the helmet; but it’s not too much of a hassle – especially given how well the MIPS technology helps protect your brain in case of impact. Luckily, I’ve never had to test how safe it is (fingers crossed I won’t fall! ); but POC has been built with the intention of making gravity sports safer, and they are renown for their high safety standards. This concern for saving lives has been translated in this helmet, through the build itself; and of course, the “extras” such as the MIPS technology, as well as the focus on visibility. Bright orange is not just a fun colour; it also makes you more visible, enabling the Octal AVIP MIPS to check all goals of the “AVIP” part: Attention, Visibility, Interaction, Protection. 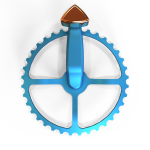 And if orange is not your thing, this one is available online in white, too; and the Octal helmets which are not AVIP, are available in a wide range of cool colours. The Octal AVIP MIPS is understandingly not cheap, as you’re buying not just a cool design, but also advanced safety. 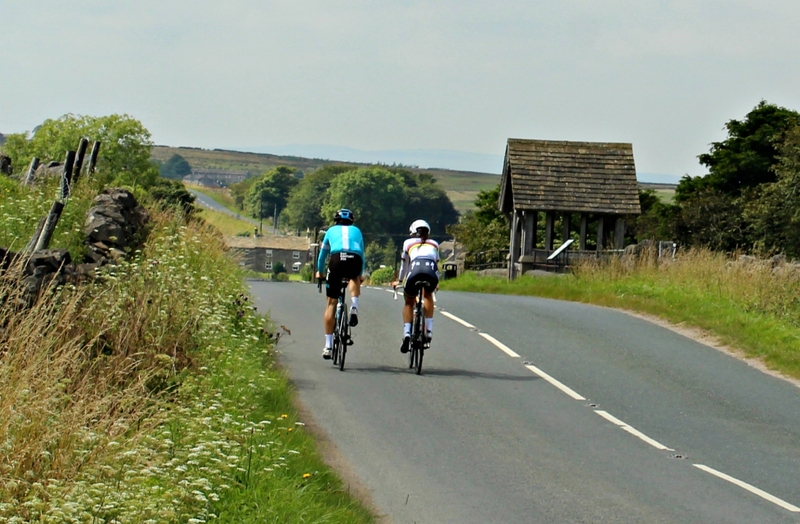 Given how much I love cycling with mine, I’d say it’s worth it! 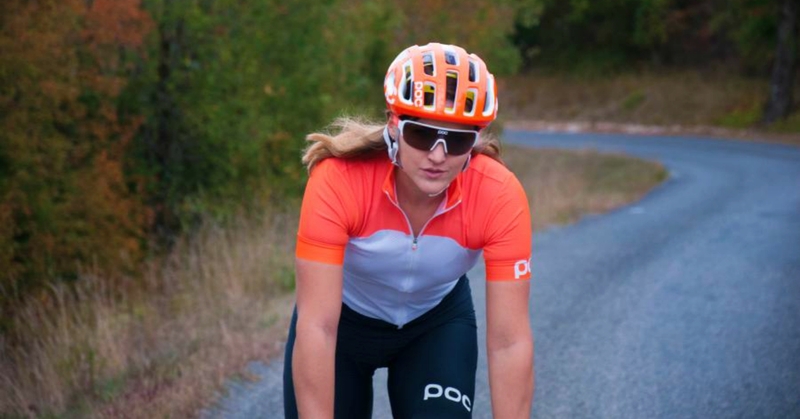 If it’s safety and style that you’re after, take a look at POC yourself, by clicking their website link below. In the meantime – have fun cycling… in safety!